We understand that when it comes to meat selection, our customers want quality products that are authentic and properly sourced. Our products are Halal certified and sourced from different parts of the world. We also work closely with our suppliers to ensure that our clients receive specified products to comply with their specifications and requirements which in return fits perfectly on their serving plate. Trusted producers since 1919 and proudly owned by a sixth generation WA farming family, they work with a specially selected group of local cattle farmers who share our commitment to outstanding quality, exceptional taste and sustainability from paddock to plate. AFFCO is one of New Zealand’s Leading Meat companies, having operated in this competitive primary sector since 1904. AFFCO has grown and continually developed its processes and competitive advantage since its inception. Striving for that all important high quality New Zealand product by ensuring strong relationships with their customers and farmers. JBS® Beef offers a wide range of premium brands and programs designed to meet the unique needs of their customers. From Angus to Natural; ground beef to variety meats; JBS Beef provides a comprehensive offering of unmatched quality, consistency and value. JBS Beef upholds the most strict standards for quality, food safety and animal care. All of their facilities are certified by the Global Food Safety Initiative and utilize video monitoring technology to ensure food safety and protect the well-being of the animals under their care. 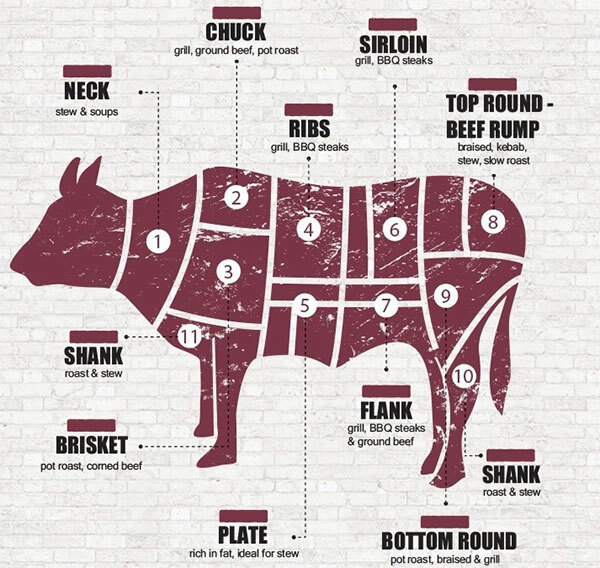 Stanbroke is a family owned Australian integrated beef and cattle company. At Stanbroke, their aim is to consistently provide the finest quality beef to their valued customers. They achieve this by owning and managing each step of the beef production process. By utilising the pristine environment of their cattle stations and combining it with their state of the art production facilities, Stanbroke constantly delivers the highest quality, tender, flavoursome beef chefs demand. Taylor Preston operates a modern meat export processing plant in Wellington, New Zealand. In 1991 the Taylor, Preston and Grace families purchased the former Wellington city abattoir and established Taylor Preston Limited, today a thriving quality meat processing and export company, situated in Ngauranga Gorge, minutes from New Zealand’s bustling harbour capital. The majority of livestock originates from the fertile and lush pastures of the Wairarapa, Manawatu, Rangitikei and the rolling hills of southern Hawke’s Bay. Strong supplier relationships also exist in the South Island to provide year round supply of livestock. 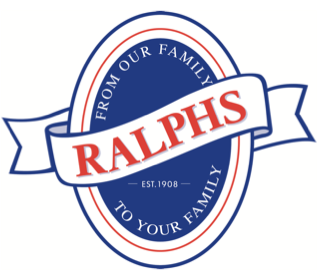 Established in 1908 to serve the fast-growing city of Melbourne, Ralph’s Meat Company Pty Ltd has evolved into one of Australia’s leading national and export quality meat suppliers. The company operates its own processing and retail facilities, in addition to supplying export markets in more than 20 countries found on every global continent. For 100 years successive generations of the Ralph family have provided the world with healthy Australian meat and the business remains 100% family- owned and operated. Swift’s comprehensive offering provides a selection across product cuts and quality grades. The Swift graded program provides grain-fed beef in USDA Prime, Choice, and Select. Their products are packaged in branded and graded bags and then delivered in Swift branded boxes, ensuring product integrity throughout the supply chain. Additionally, Swift offers ground beef, offal, and value-added products in a variety of portions and packaging formats to meet diverse consumer needs. They cut to the same exacting specifications every time to deliver uniformity.